Have you been avoiding your regular appointment with the dentist? If so, then you might be missing out on important health information that can save you money in the long-run. 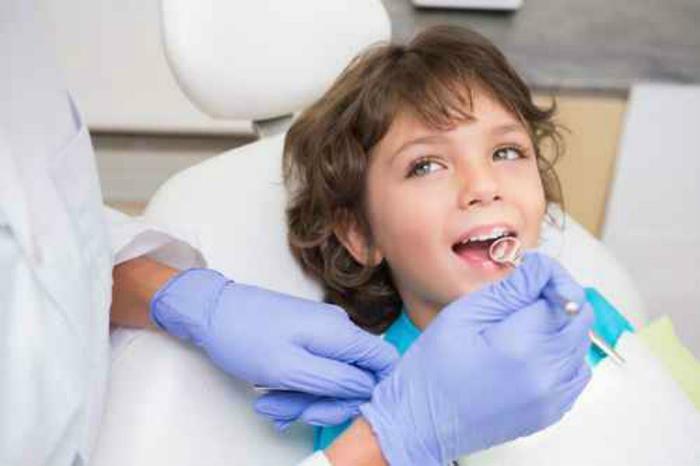 The Academy of General Dentistry wants to remind consumers that regular dental check-ups cover much more than hygiene and are important to maintaining your overall health. However, many consumers don’t see it that way. In a recent survey, the organization found that only 25% of respondents associated going to the dentist with important screenings for oral cancer. Worse yet, only 14% viewed their general dentist as being an expert that can improve and maintain overall health. Half of respondents (50%) said that they didn’t believe their general dentist was an expert on disease prevention, while more than half (59%) said that they didn’t believe that their general dentist was an expert on overall health. Only 23% of respondents believed that dentists keep up with evolutions in equipment and technology, despite the fact that general dentists are required to update their skills and participate in continuing education (CE) opportunities. Less than one-third (30%) of respondents said that their general dentist was an expert on teeth-whitening, despite the fact that the innovation first began in general dentistry practices. Over one-fifth (22%) of respondents admitted to not having a general dentist, and younger adults (age 18-34) were the least likely to view general dentists as experts on oral wellness. Smith points out that not properly taking care of oral hygiene can result in serious health complications, and that consumers need to adhere to a regular schedule when it comes to making dental appointments. Additionally, she says that regular visits can often reveal health problems before they become serious. For example, the first signs of conditions like anorexia and bulimia first manifest in the mouth, and other signs like swollen gums can indicate the onset of diseases like diabetes, oral cancer, or heart disease. "Establishing a strong relationship with a primary general dentist has both health and monetary benefits," said Smith. "AGD members report that people with a solid oral-care home base experience better overall wellness, and accrue lower health costs over their lifetime."